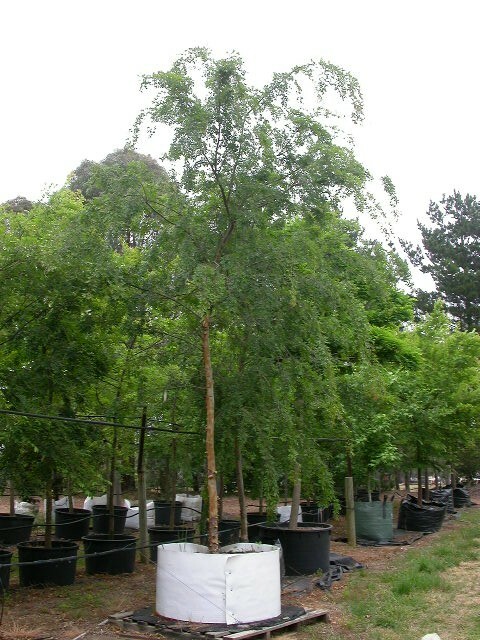 A grafted weeping form of the Chinese Elm, developed in the ACT. Has an open, broad weeping habit. 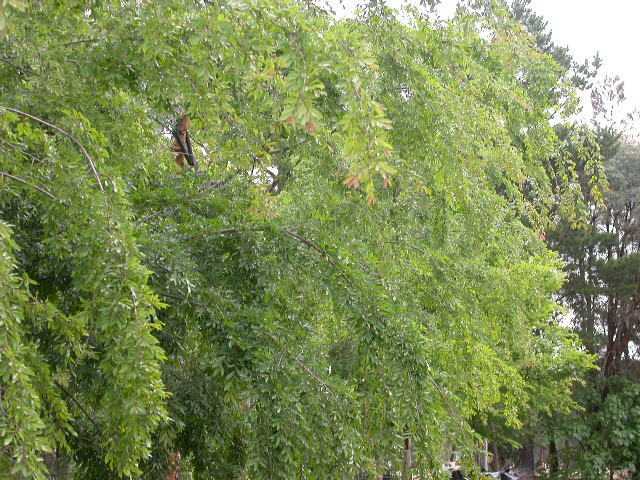 Briefly deciduous in cold climates and semi-evergreen in warm. 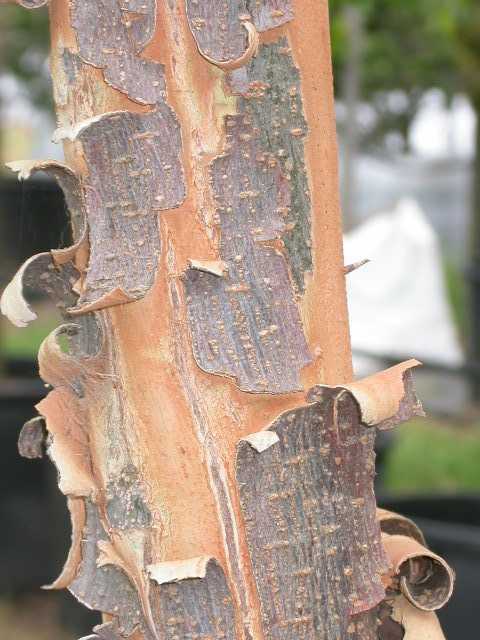 Bark is smoother than the Chinese Elm (U. parvifolia). Does well in any fertile moist soil, but once established is drought hardy.